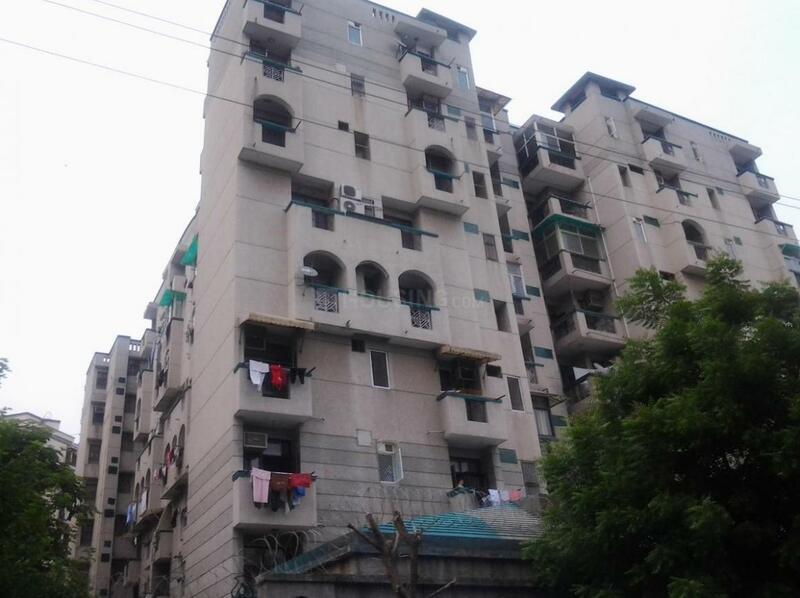 Purvanchal Saket Dham in Sector 61, Noida by Purvanchal Projects Pvt. Ltd.
1100.00 sqft. - 2250.00 sqft. 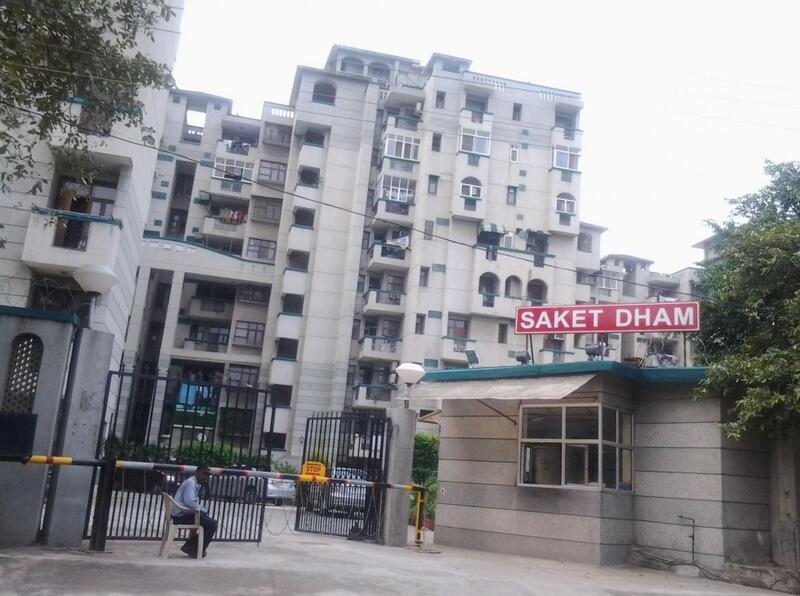 Saket Dham is a premium housing project at Sector 61 in Noida. 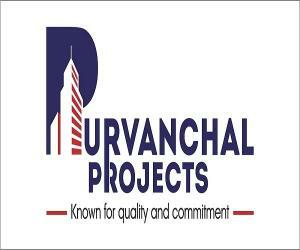 The project is developed by Purvanchal. Social infrastructure like banks, schools and parks surround the area. 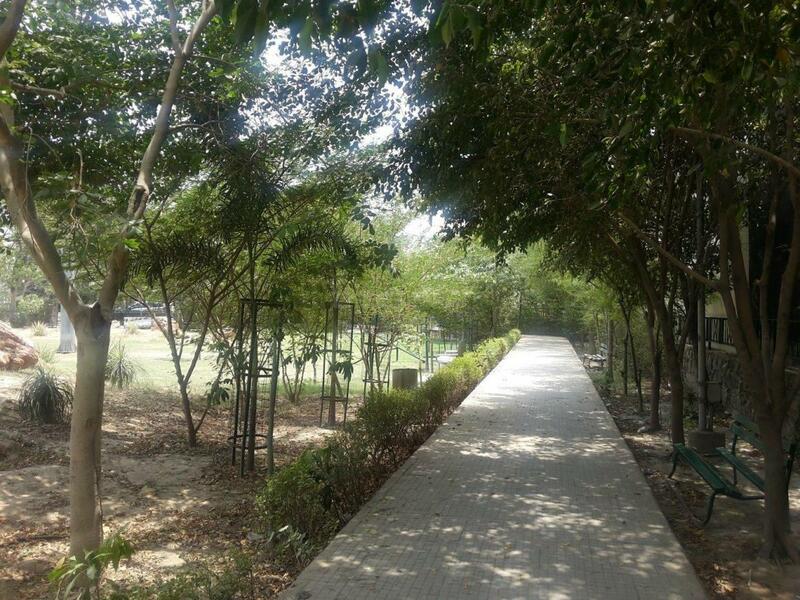 It is also very well-connected to various parts of the city by public transport network. Purvanchal Projects Pvt. Ltd. an ISO 9001:2028 Certified Company has rapidly risen to be a premiere construction company due to its inflexible commitment to the highest level of excellence construction as well as its reliability in delivery schedules. The group has contributed various projects in commercial and residential that assure of changing the prospective of real estate. Their efforts include not just higher construction standards but also unmatched customer satisfaction. Their products are aligned towards providing maximum customer pleasure by catering to their needs and requirements. The company deliver all best quality and easy accessible to schools, colleges, hospitals, and entertainment facilities for better convenience.